If you are looking for yard clean ups in Sydney and the surrounding areas, Unbeatable Skip & Rubbish Removals can help you. 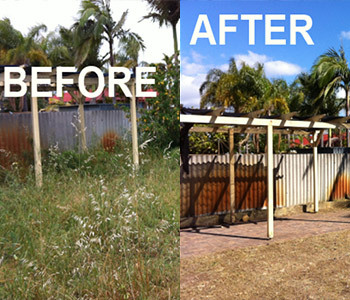 We have been providing the yard clean up services tailored to fit in with our customers’ requirements. We can clean soil, grass, BBQs and anything clogging up in your yard. The size of the job doesn’t matter at all, we can provide the yard clean up services to all types of customers. Our removals teams will clear any waste you have in your yard, taking care of all heavy lifting involved. You can rely on us to turn up when we are supposed to, and efficiently clear your yard, leaving you with a tidy location once again in no time. We are a fully licensed bulk waste collection and removal company, and therefore have the capacity to remove large amounts of yard rubbish in the effective manner. As an established waste removal company, you can also be sure that we are disposing of your waste as per legal regulations. Hard work and the customer satisfaction are the keys to our business success. 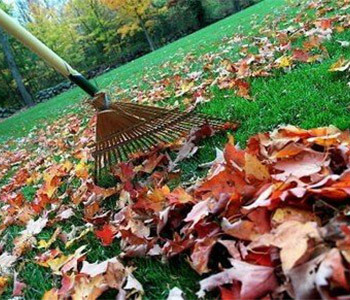 We are always respectful of our customers’ properties, and will make sure that their yard is cleared up after we finish our job. We make sure that your yard is not only cleared well enough, but we disposed it off ethically. If we make a commitment, you can be sure that we’ll keep it, as your satisfaction is everything matter to us. Not sure about how to start the process? Give Unbeatable Skip & Rubbish Removals a call for yard clean ups in Sydney and the surrounding areas. One of our team will help guide you through the available options. We have a professional team who knows how to get the job done efficiently.